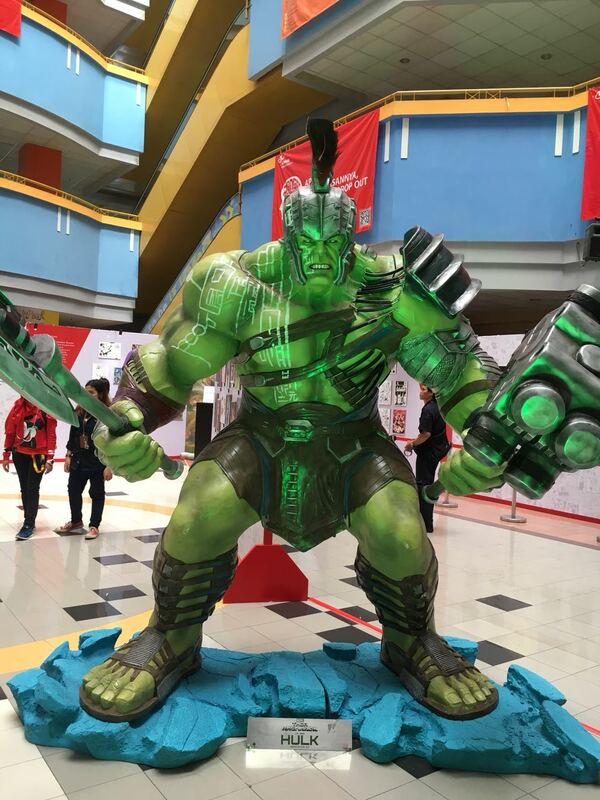 On 12th January 2018, BINUS UNIVERSITY hosted Marvel Creative Day Out 2018 at its campus in Jakarta. 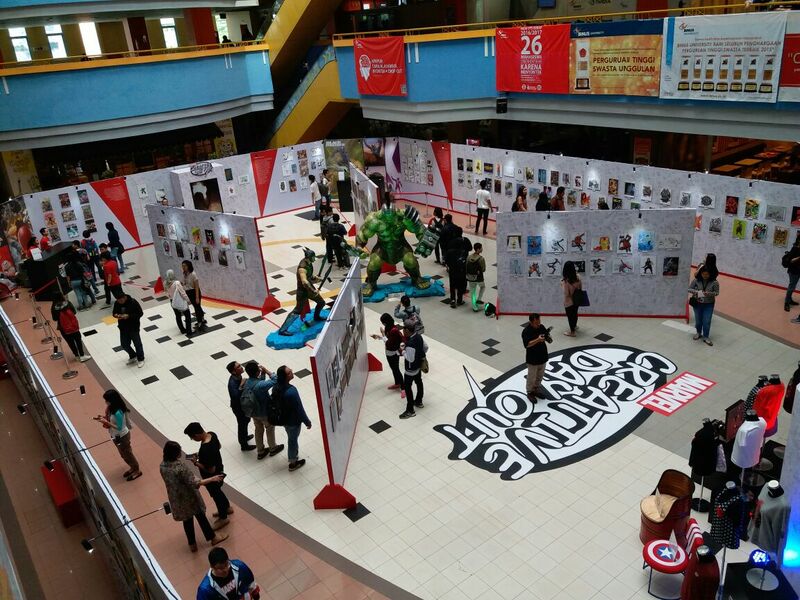 The event aimed to showcase to students and visitors the process through which Marvel Comics develops the storylines for their iconic characters as well as the basic principles of modern comic design. Present at the event was Mr Allen Au-Yeung as Creative Vice President of Disney China, and Mr Chester B. Cebluski as the Editor-in-Chief of Marvel Comics. Mr Cebluski demonstrated to visitors the different components of creating a comic from identifying a concept to writing the script, before moving onto art production and printing. A core aspect of this process is the creation of compelling and original characters that result in the reader being emotionally engaged in the story. This is done through rigorous research of the writer’s vision of each character, their flaws and weaknesses, mannerisms, as well as the challenges they encounter throughout the story. Furthermore, students and visitors were introduced to Indonesian Marvel artists Mr Ario Anindito, Ms Yasmine Putri, Ms Miralti Firmansyah, and Ms Sunny Gho. The artists have worked on projects such as ‘Agents of SHIELD’, ‘The New X-Men’, and the ‘Invincible Iron Man’ among many others. As such, the designers provided useful industry insights and consultation to up-and-coming comic artists, in addition to displaying their personal artwork; showcasing the different drawing styles used for various plot developments of Marvel characters. In hosting this event, BINUS UNIVERSITY demonstrated its dedication to providing practical knowledge to its students. By making available unique opportunities such as Marvel Creative Day Out, the university hopes to produce graduates that stand at the forefront of advancing Indonesia’s creative industry and fully realise its potential in contributing to the national economy.